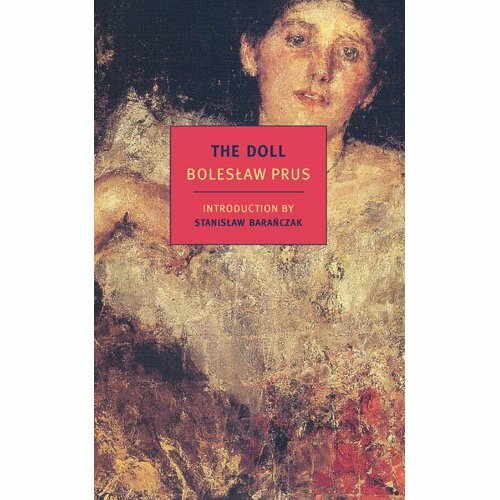 I’ve just read The Doll by Bolesław Prus, an agoraphobic Pole who is often thought of as similar to Chekhov, but isn’t really. It’s a remarkable book, well-loved in Poland and typically unheard-of here. It’s a good, weighty, chewy read, full of thoughts and character; a masterpiece by anyone’s standards. Though set largely in late nineteenth-century Warsaw, The Doll also has a dazzling passage in which the main character, Wokulski, travels to Paris. Both the train journey and the destination are described with visionary clarity. On the train, Wokulski’s passage through different countries is described partly through little snatched vignettes of countryside sliding past the window, and partly through the changing nationalities of the passengers who come and go in his compartment. 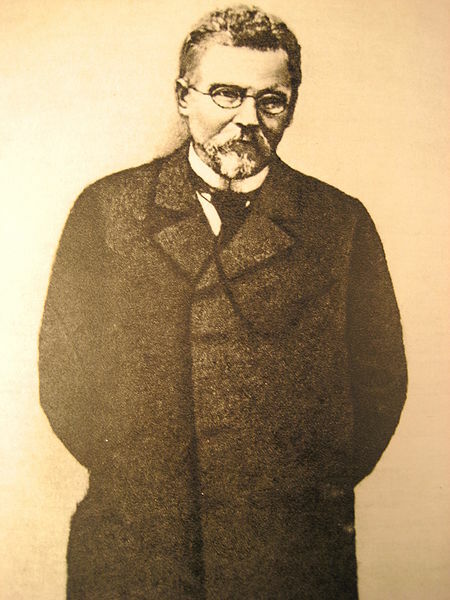 Once he arrives in Paris, Wokulski, a successful businessman and prominent figure in Warsaw, is completely overwhelmed by the glamourous splendour of fin de siècle Paris – ‘capital of the nineteenth century’, as we now say. The dizzying effect of the city and the modernity it represented is brilliantly rendered, throwing into sharp relief the stultifying narrow-mindedness of Prus’s Warsaw. Prus’s characterisation is also superb. There is a horrendous moment when Izabella Łęcki, the aristocratic object of Wokulski’s fervent adoration, learns that he has been quietly trying to bail out her dissolute, spendthrift father. Instead of offering gratitude, she is horrified that a mere tradesman has been helping her family. “Why are you persecuting us?” she asks, genuinely distressed. The cruelty of this question is breathtaking. In a guilty sort of way, I’m glad that so much East European literature has been overlooked for so long. The heroic efforts of fantastic publishers such as the New York Review of Books, Hesperus, Pushkin and Archipelago Presses are now bringing these works to the attention of the English-reading public, so a whole world of brilliant world-class literature is opening up before us. Though it’s always fun and interesting to read something like Chekhov or Flaubert or what have you, reading these equally masterful Eastern European books like The Doll, or my favourites, Miklos Banffy’s The Writing on the Wall trilogy, seems to offer a special pleasure for their freshness to the Western European eye and brain. Though, having said that, it is utterly puzzling as to why The Doll is not better known over here than it is.